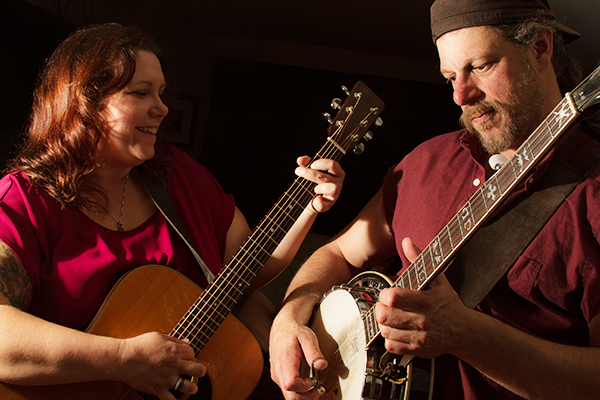 The Chord Trackers are the ever evolving Wisconsin musicians Jeff Sachs and Maria Rose. This husband and wife duet, are a rare treat for music lovers as they put a sweet twist on their bluegrass, depression blues, and country favorites. Audiences can feel the connection between these two dedicated multi instrumentalists and are brought along on their special journey of love and music.